This Thanksgiving weekend has much more to offer than just turkey and gravy! Get into Christmas mood, explore the night sky, or learn about culture! ABCey’s weekend line-up shows you the best events to round up your holiday weekend! Join the presenters of current and past indigenous people for a unique celebration on Thanksgiving. Enjoy an evening of music, dance, and culture. You can learn about Indigenous people’s history and struggles, while watching the sunset. The event is free but the boat ticket has to be purchased. Children under 5 years are free. Welcome the Christmas season this Friday at the Ghirardelli Square! Calm down from the Black Friday rush and enjoy a hot beverage while walking over the holiday market. Live music, snow, and vendors that offer gift ideas or delicious treats, will create the perfect spot to get into Christmas mood. If you’re into stars, here is your chance to enjoy a fun event revolving all around the night sky. Meet like-minded hobby astronomers, learn more about astronomy, or simply enjoy the great view! The San Francisco Amateur Astronomers provide the equipment for a perfect view. DIY fans can’t miss this local shopping event! More than 200 vendors and DIY stations will be offering their products and foods. Click here to see the vendor list. Shop from local artists or get inspired for your own DIY projects! The event is free, but it is encouraged to bring your own bag. The first 50 visitors on Saturday will receive a free goodie bag! What will you do this weekend? Let us know in the comments below or on Facebook or Twitter! getplanning is a comprehensive digital planning and collaboration tool! It stores all of your event planning documents, such as schedules, contracts, and menus, for easy access so everyone involved with the event can be up-to-speed on what is going on from beginning (contracts) to end (billing). getplanning allows for unlimited users and events so you can seamlessly plan for a variety of events. It also provides realtime communication and action so no one will be unreachable ever again! The best part: You can customize getplanning to match your company’s colors and branding requirements! Why We Love getplanning: Not only is getplanning super easy to use, but it’s all stored in the Cloud, so it can be accessed anywhere, anytime, and by anyone! Furthermore, all documents uploaded to getplanning are encrypted for maximum security. We’re not the only ones who love using getplanning as Hilton Worldwide just announced in January that it would be incorporating the event management software into its system. 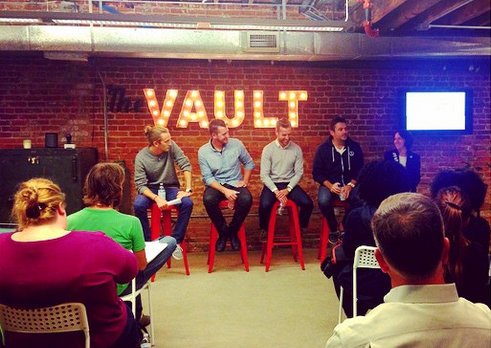 Would you use getplanning to help organize your next event? Let us know in the comments below on Facebook and Twitter! 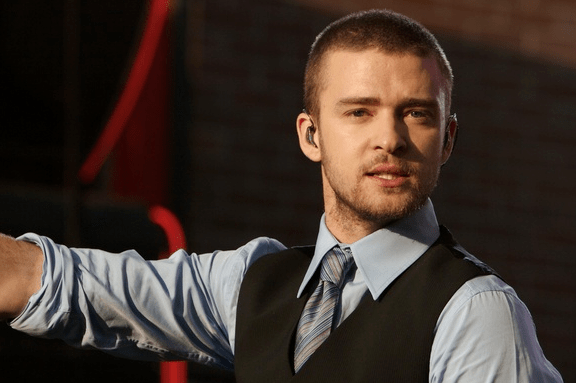 From Justin Timberlake to Charles Dickens, there are plenty of events to surely entertain you! For a fun and delicious weekend, ABCey Events has got you covered! It’s everybody’s favorite topic of the week: ABCey’s Weekend LineUp! Take a time machine, this holiday season, to the bustling streets of Victorian London. Dance a jig or spend some quality time with pip at the Dickens Fair! 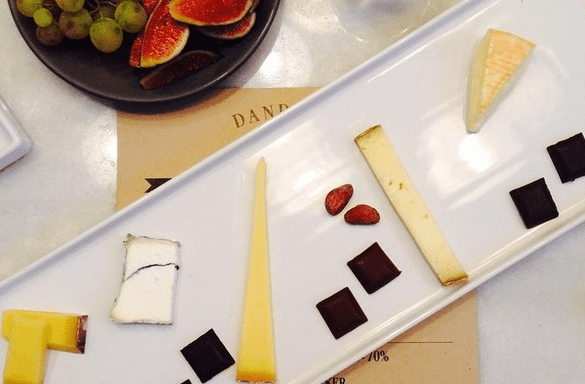 Stop by the Dandelion Chocolate for an exploration of the unlikely pairing of cheese and chocolate! Alex Ourieff, founder of Vagabond Cheese Company, shares with us his handpicked selection of cheeses paired with cacao at different stages. 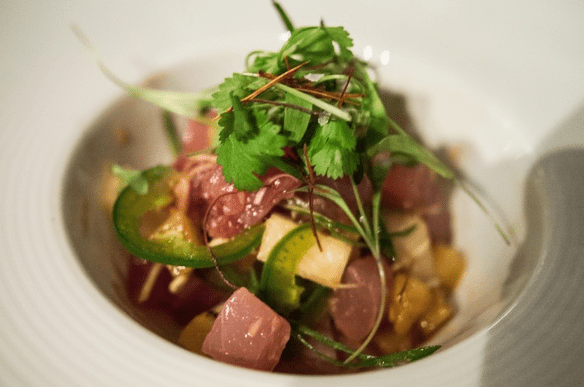 Get a fresh taste of Chef Alexander Ong‘s unique take on french dining as it’s infused with this Malaysian tastes from his South East Asian background! Ong’s menu highlights Asian flavors and ingredients. Spend the evening with Justin Timberlake as he sings hits from his latest album 20/20! End your long weekend right! 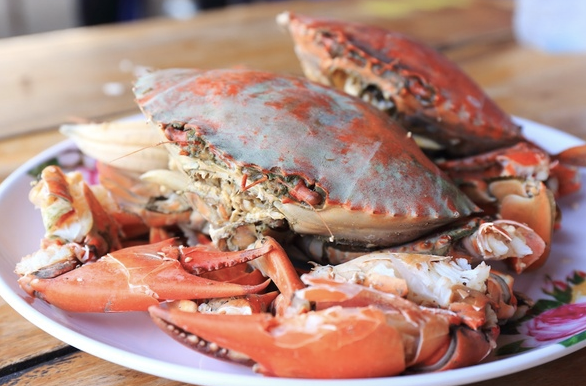 Stuff your face at the Hall’s old school style crab feed. Did we mention it is all you can eat? What will you be doing this weekend? Let us know in the comments below or on Facebook and Twitter! 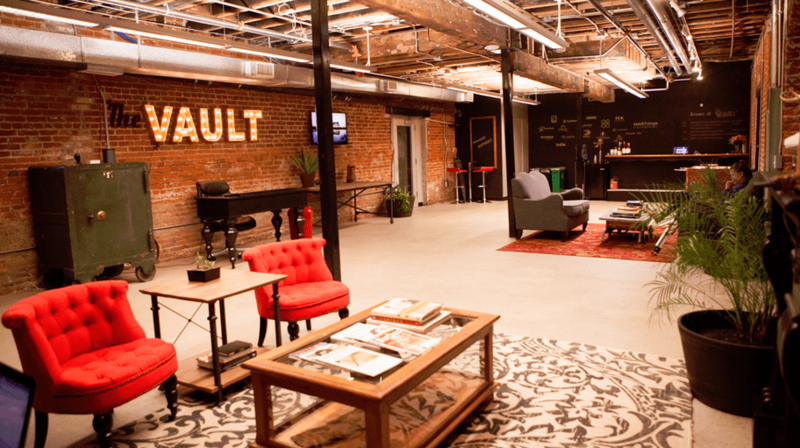 Looking to plan the perfect in-office holiday party for you and your co-workers? ABCey Events is here to help with 5 easy decor ideas to make this holiday season extra festive, without breaking the bank! Nothing says “Merry Christmas” like reading it out in bold letters, and Paper Source does it in style with this fun and festive piece priced at $15.95. Want to add a bit more fun to your in-office party this Christmas? Why not use a photo booth? 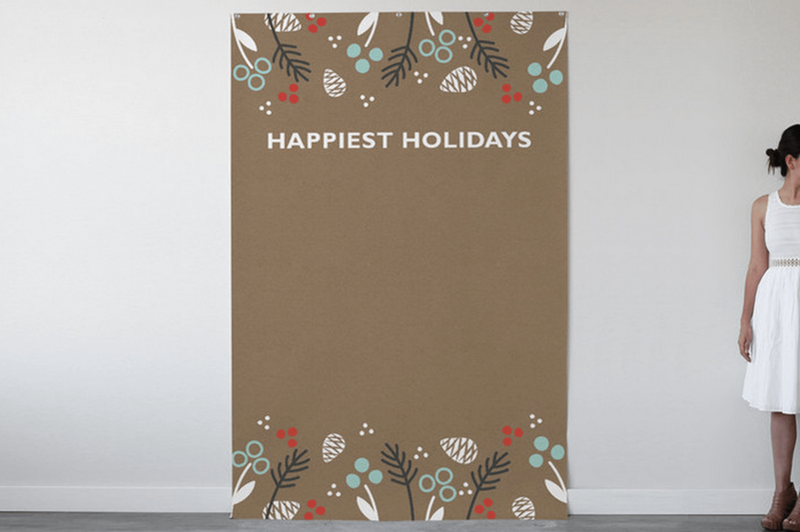 with a backdrop made by Minted (230.00)and props courtesy of Paper Source (14.95), this year you can have a bit more fun and create memories that will last forever! 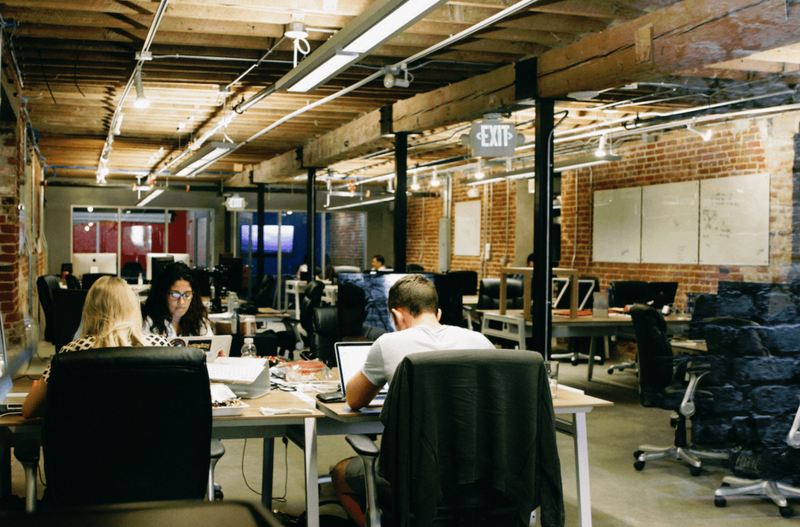 Add a little sparkle to the office this Holiday. 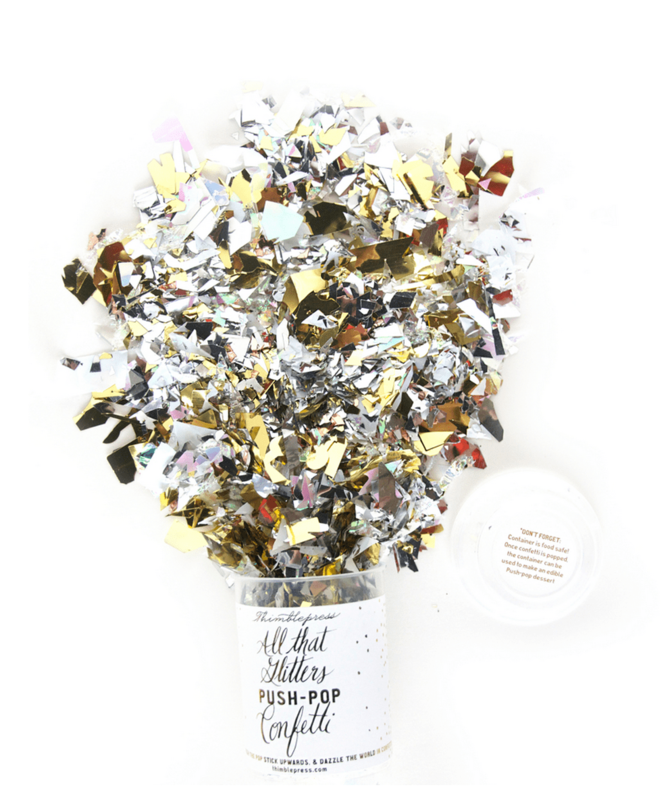 What better way to welcome your co-workers into the office with Thimble Press’s All That Glitters Push-Pop Confetti (8.50). 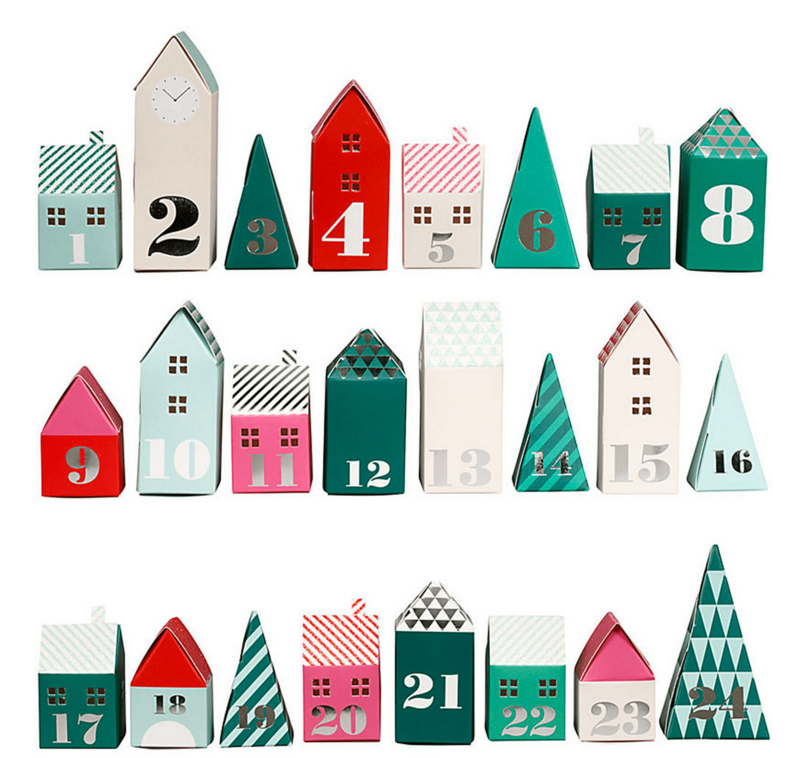 Throw out your boring old advent calendar and opt for this eye catching countdown, courtesy of Paper Source (18.95), to your holiday festivities. What’s a party without some refreshments? 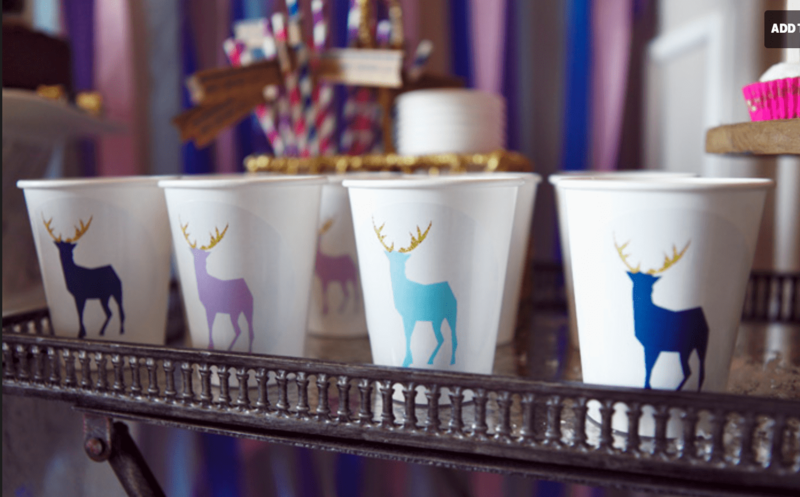 Decorate your holiday drinkware with these waterproof reindeer decals by Oh Goodie Design & Events. What will you be doing for your in-office holiday party? Share with us in the comments below or on Facebook and Twitter! The weather forecast got some rain for us this weekend, but luckily, ABCey Events picked out some great indoors events, which are mostly FREE! Check out these awesome events that will keep your feet dry and your mind entertained! Have you ever had a 7D experience? If not, it’s time to visit Pier 39’s 7D Experience! On Thursday, November 13, the business offers its rides for only $2. Shoot zombies, robots, or aliens, and experience a laser-blasting thrill ride you will never forget! The 2014 Green Festival San Francisco revolves around living in a sustainable and healthy lifestyle. Learn about living green by joining vegan and vegetarian cooking demos, listening to educational speeches, or participate in fun activities. More than 250 green vendors will offer their green products – from food, body care products and health, to fashion, technology, and design. Black Market SF “Harvest” is a seasonal food lounge and craft market held in the late evening hours. The Bay Area’s most popular food vendors will offer their local and seasonal products. Try new foods or discover local fashion fall trends. Enjoy live music in the main and front room or just relax in the upstairs lounge. The market is also a great family experience and offers plenty of activities for kids, such as pumpkin carvings, a candy apple station, or other DIY activities. Tea fans shouldn’t miss this annual tea event! The International Tea Festival offers a day full of tea with more than 100 teas to sample from all over the world. Presentations and exhibitions will delight any tea fan – not to mention are all the goodies and festival gift bags. Meet other tea fans and enjoy music and activities. Get your tickets here. Will you shoot zombies at 7D Experience or rather enjoy a cup of tea at the Third Annual International Tea Festival this weekend? Let us know in the comments below or on Facebook and Twitter!